Choose a luxurious resort in the Laurel Highlands that suits your taste and fits your budget. Pennsylvania’s Laurel Highlands is home to award-winning, five-star resorts. Each resort offers a variety of things to do year-round. Whether you’re looking for a winter adventure for the whole family, a relaxing spa weekend or an romantic getaway, you’ll find it at these resorts. 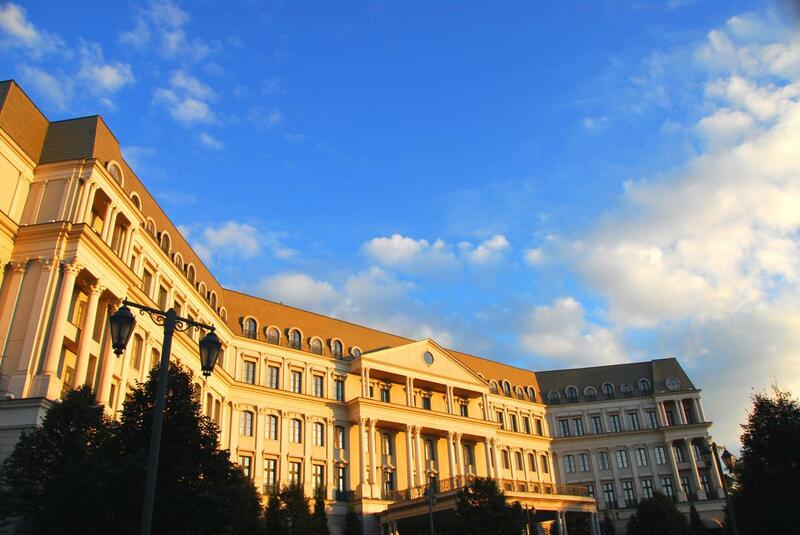 Nemacolin Woodlands Resort, Forbes Five-Star and AAA-Five Diamond award winner, delivers unmatched luxury, a variety of accommodations, an internationally acclaimed spa and so much more. Nemacolin features an array of outdoor activities, such as championship golf on the Pete Dye-designed and PGA Tour-tested Mystic Rock course, the Nemacolin Field Club which features the Shooting academy and Orvis® endorsed fly fishing and the Outdoor Adventure Center, with zip lining, climbing and many other thrilling activities. 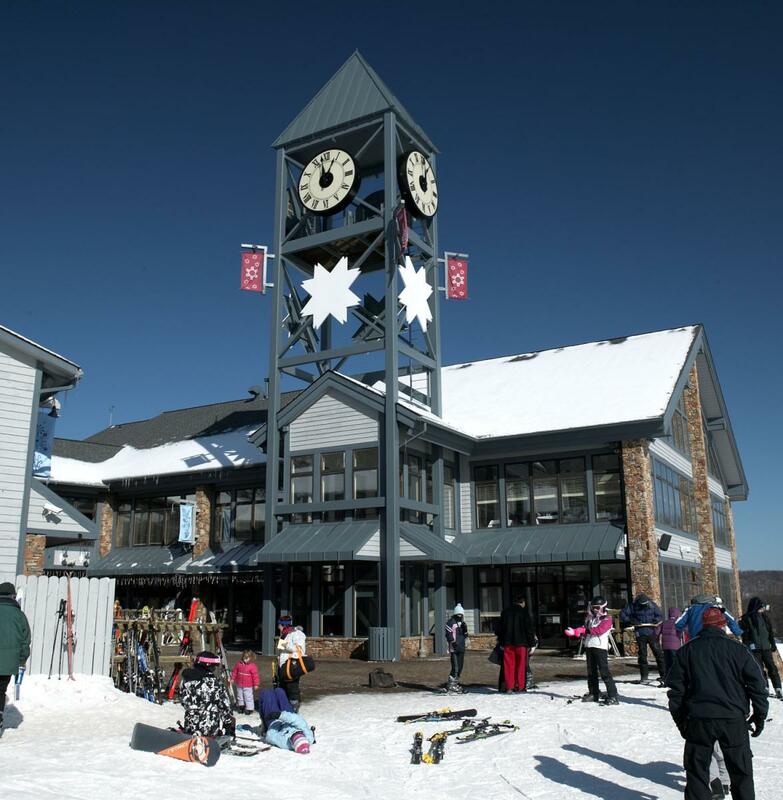 Pennsylvania’s largest four season resort and home to the East Coast’s only Olympic-size half-pipe, Seven Springs Mountain Resort, offers a mountain of fun all year long. Escape to the mountain this winter for skiing, snowboarding, snow tubing and more. 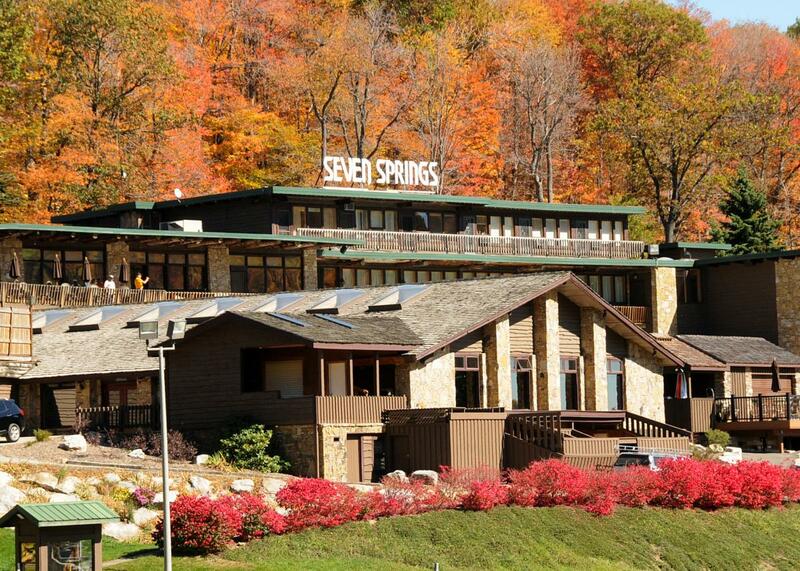 Don’t miss out on Seven Springs&apos; exciting events like Wine Fest, Foggy Brewsfest and Autumnfest. Fly through the fall-colored trees on a zip line canopy tour, catch a breeze on the Alpine Slide on a summer day or get pampered at the Trillium Spa. The ideal winter destination for families, Hidden Valley Resort offers a comfortable environment for small children to learn to ski or snowboard. Don’t miss Tuesday Tubapalooza snow tubing nights. In the warmer months, Hidden Valley is ideal for a golfing getaway, with a championship golf course and a relaxing spa to enjoy after a round.